What could be more Gleeful than a cupcake?! 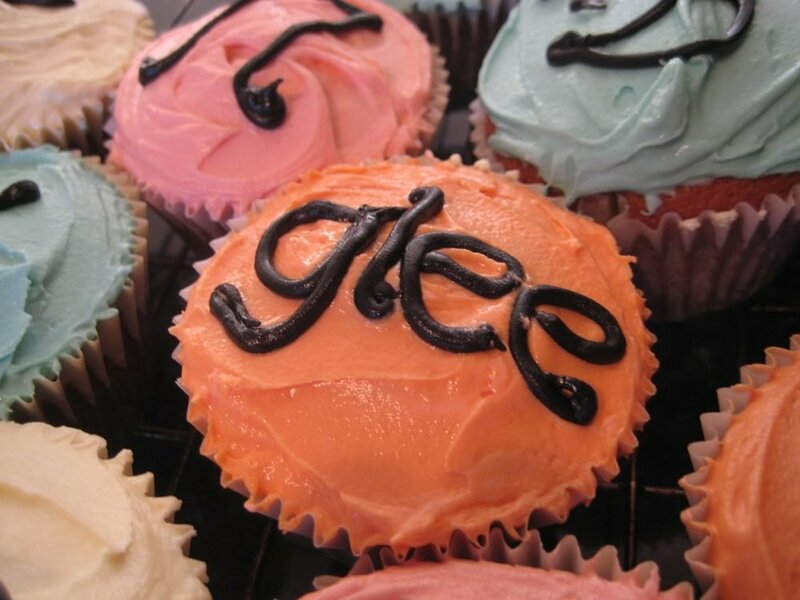 Try this delicious and easy recipe if your having a Glee inspired party for your mates. Make sure you sing along whilst making them! Also another technique is to poke a thin skewer into the cake and it should come out clean without any gooey mixture sticking to it!